MANILA, July 5 (Reuters) – Prices of steel making raw materials dropped to multi-week lows on Thursday as a festering trade row between China and the United States kept risk appetite low. Steel prices were steady, drawing some support from the news that China's top steelmaking city of Tangshan ordered steel companies to meet ultra-low emissions targets, its latest effort to curb air pollution. The United States is "opening fire" on the world with its threatened tariffs, China warned, saying it will respond the instant U.S. measures go into effect and ramping up the rhetoric in a bitter trade dispute. Steel mills in Tangshan will be given until October to meet the stricter emissions target, while coke producers and coal-fired power plants will have to meet them by September. The Trump administration's tariffs on $34 billion of Chinese imports are due to go into effect at 0401 GMT on Friday, just after midday in Beijing. "With no signs of any agreement, and an escalation of negative moves and unhelpful rhetoric, the world could be heading towards a damaging round of self-inflicted economic injuries," said Michael McCarthy, chief market strategist at CMC Markets and Stockbroking. 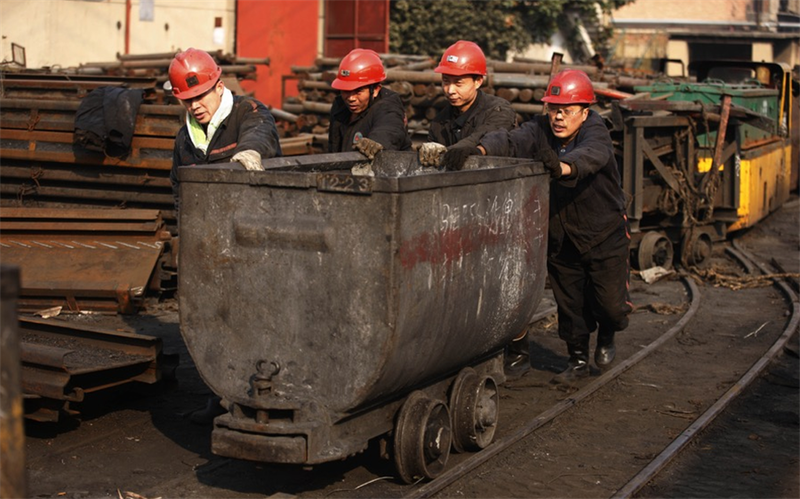 Tangshan, a city in northern Hebei province, accounts for 11 percent of China's total steel output. Separately, Hebei, China's biggest steel producing region, said it plans to slash steel capacity by 50 percent in some of its major cities by 2020.